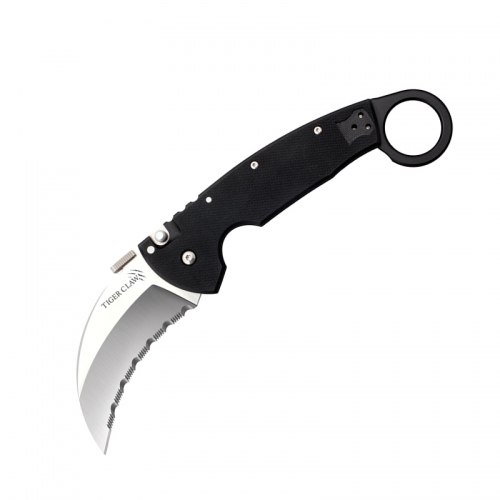 The “Encore” is our most inspired karambit. 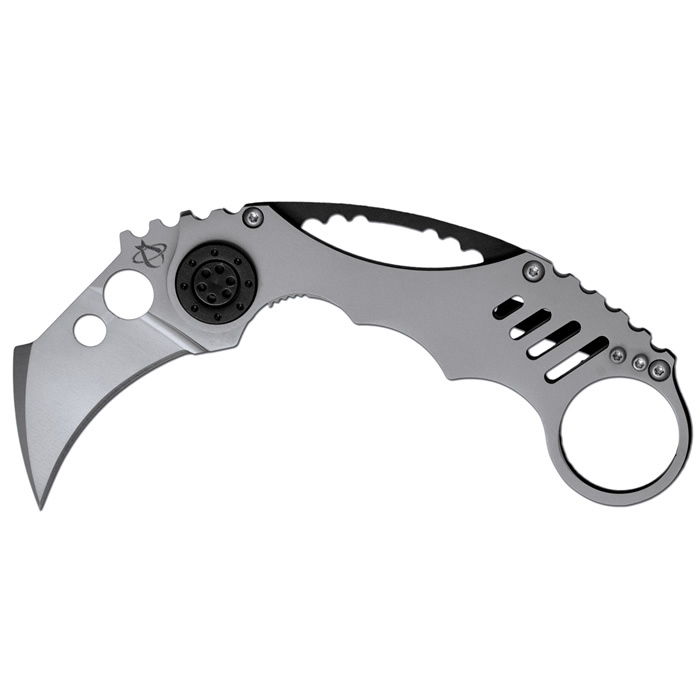 The two previous generations of the MK-3 pushed the envelope in regards to what is possible in a folding karambit design, but the “Encore” has re-invented the envelope completely. With our Mantis Spike-Spine, the blade can be ejected effortlessly as the knife is removed from a pocket. With an advancement in materials used in the spacer of the handle, the encore boasts unbelievable strength and stiffness in a featherweight package. Don’t forget about that creative itch that must be scratched with every Mantis knife though…check out our ambidextrous clip with reversible logo configuration…it says MANTIS in one direction and KNIVES in the other! Too cool! 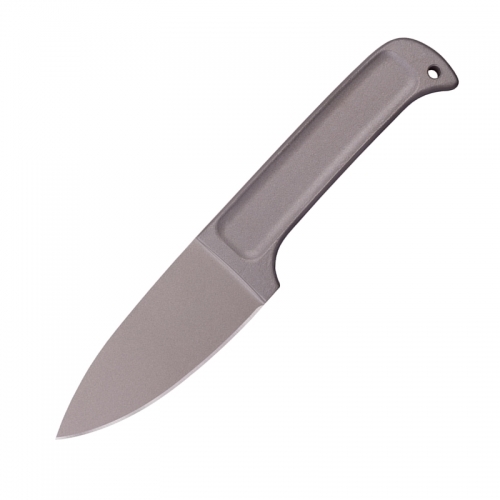 Overall Length 6″ Blade Length 2″ Blade Material M-vX Proprietary Tool Steel Blade Style Hemispherical Handle Material 420 Series Bead Blasted Stainless Steel with Black Oxide Stainless Spacer Lock Style Frame Lock Carry System NEW! AMBIDEXTROUS “Low Rise” Pocket Clip Weight 3.7 oz. Special Features NEW! 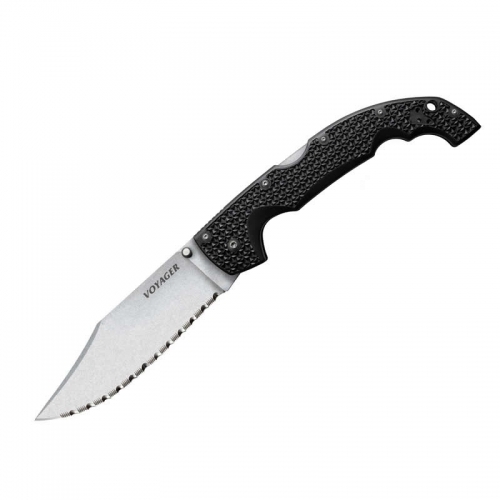 STRONGER Stainless Steel Spacer, Ambidextrous Pocket Clip with Mantis Knives Ambidex Logo.